This week I am traveling on the West Coast. I have arranged for my son to visit my mother daily, gave a “heads up” about my being gone to all the staff at her assisted living and am texting with her private care givers daily! I am still challenged with trying to relax and enjoy this trip! Ah, that Sandwich phenomenon! Two days ago my husband and I took a lovely ferry ride to a nearby island. The brochure described the small town as charming, quaint, with lovely shops and restaurants all in a a six block area. The fall foliage here is a bit ahead of the east and so it was quite colorful as well. October in all its glory! A short walk from the ferry landing we found ourselves in a lovely little town. Trees and flowers were abundant. Yes, the shops were quite “cute”. I could see my husband getting nervous! Several coffee shops, a couple of art galleries, a children’s clothing store ( adorable things for the grandson!!) and boutiques came next. We passed a grocery store, the post office and I took a photo of a picturesque clapboard church steeple. Then we found ourselves at the wharf area…and a seafood grill! Providentially, it was lunchtime by then, YEA! I was able to satisfy my seafood yearnings. But as we walked back, after yummy oysters for lunch, I began to notice a few other features of this little town. Just as we passed a dapper elderly gentleman in a wool cap, being pushed in his wheelchair by a caregiver, I noticed, nestled among the trees, and a block from the waterside, a charming but large building whose sign indicated an independent and assisted living for seniors. On the next block I noticed, in a charming house with a front porch, a primary care physician’s office. Another block and across the street, another primary care doc. And beside him was a physical therapy clinic! And all these were in charming little houses, or buildings surrounded by plantings, trees and lush gardens. We walked a bit further up the main street, turned a corner and there was an x-ray clinic, an eye doctor, an optical shop and a dentist’s office. Right next door, we went in to the local bakery/coffee shop and I saw an elderly lady with her walker, accompanied by a caregiver, selecting a muffin. We kept walking as we ate our delectable bakery purchases and around the corner there were several toddlers with their moms playing on a playground and right behind that playground, according to the sign, was the local senior center. This, I thought, whether by accident or by plan, was the perfect place to age in place! We read so much about the tsunami of aging baby boomers. There are countless movements and committees working on the issue of “aging in place”. I just attended a day long conference on the topic. But here, in a small village on the west coast, was the perfect example. A town that blended the needs of it’s inhabitants, young and old, in a way that was charming, nature friendly and convenient!! Maybe it’s not rocket science. Maybe it is simply a little urban planning, with some common sense thrown in. Maybe there is a way to build neighborhoods that will do the same thing as this little town. 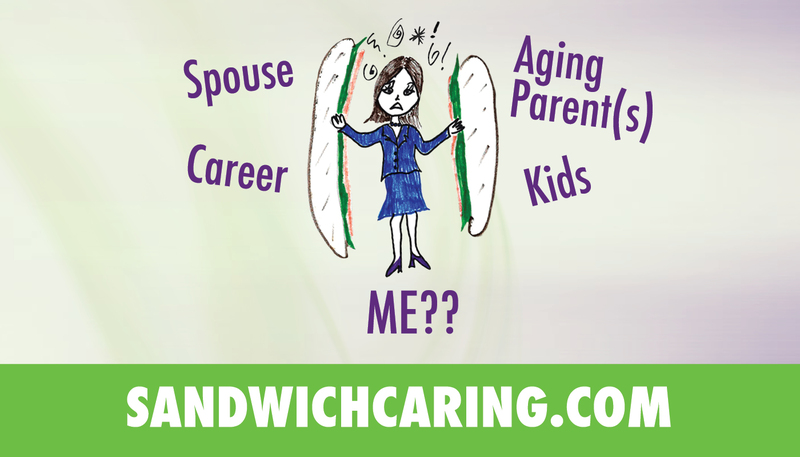 This entry was posted in caregiving, life challenges, parents, planning for the future, sandwichcaring, Uncategorized on October 9, 2013 by janestory. This a philosophy characteristic of the Northwest and especially among the San Jaun Islands, I have found. Some of the people have lived on the Islands their entire lives and the young people do take care of their elders and “make a village” that takes care of their elders who enjoy their young. Some of the medical professionals have large practices on the mainland, but return to their Island homes on the weekend and enjoy the ferry rides. Other’s have chosen to practice on the Islands but preserve the character and ambiance of the Island. They don’t tear down, they restore. Very attractive philosophy. Have fun, Jane, and if you can’t move so far away from home, cultivate the idea in the home of our birth. A nice thought, and thank you J.T. for taking care of your Gramma and giving your Mama a respite.